Submit Comment for Addiction can happen to ANYONE! Addiction can happen to ANYONE! 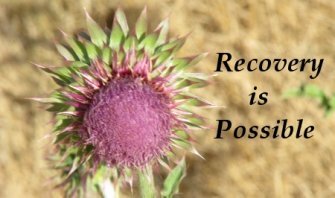 Return to Addiction can happen to ANYONE!.